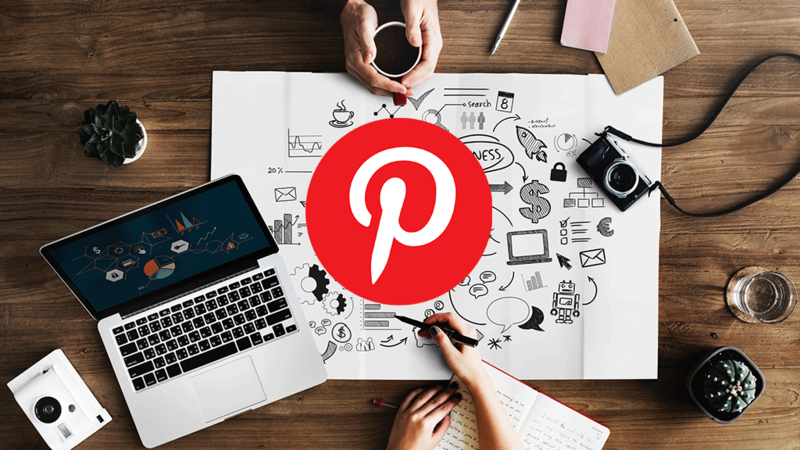 Pinterest is an important social media that should not get ignored by companies especially those who do fashion design, graphic design, and eCommerce. Here are some pro tips you can use to boost your present on Pinterest. 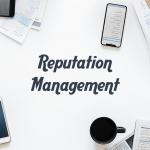 When you are promoting a pin it’s important to add as much keywords as you can to improve the chances of it getting noticed by Pinterest users. We recommend adding 25-30 keywords that you think are relevant to your pin, for example if you are pining an image of a yellow show, you can add “yellow shoe”, “yellow shoe fashion”, “yellow design”.. Etc. Promotional pins are not the only place you wanna invest on keywords, you can put keywords everywhere you want to increase your chances of getting more attention to your business. You can put at least one keyword in your pin description and we suggest put your niche and keywords you have chosen for your website SEO in your boards description and profile page. Like promotional posts, keywords you put on your pins and boards can increase the likelihood of getting attention from potential new clients/customers. Keywords are important but researching related keywords are even more important! It’s important to use trending keywords instead of using general ones to increase the chances of showing up on search results. The good thing about promoted pins is that you can add up to 30 invisible pins, so your pin wont look like a keyword graveyard, also Pinterest help you choose keywords close to keywords you have researched for your pin to make your job much easier! Step #3: It’s Important How You Look! Make your Pinterest outstanding by playing with image sizes, also remember larger images grab more attention, the desirable image dimensions on Pinterest are 2:3 and 1.3:5. Another way to grab your potential customers attention is to include text in your pins, researches show pins with a description and/or with a header get more clicks. for description we suggest go for 150 to 300 words, and for header go for colors that contrast with the background color of your pin. When you start Pinterest marketing it’s important to post regularly, we suggest posting 3-5 pins everyday. You can also schedule post to have an even space between your Pinterest posts, or schedule posts for a busy day of the week like Mondays on Fridays or during the weekend. Step #5: Don’t Forget About Google Analytics! Tracking the data you receive from your customers is extremely important for your marketing team to grow your business. While promoted pins track conversions, by using Google Analytics you can view how users are reacting to both normal and promoted pins.